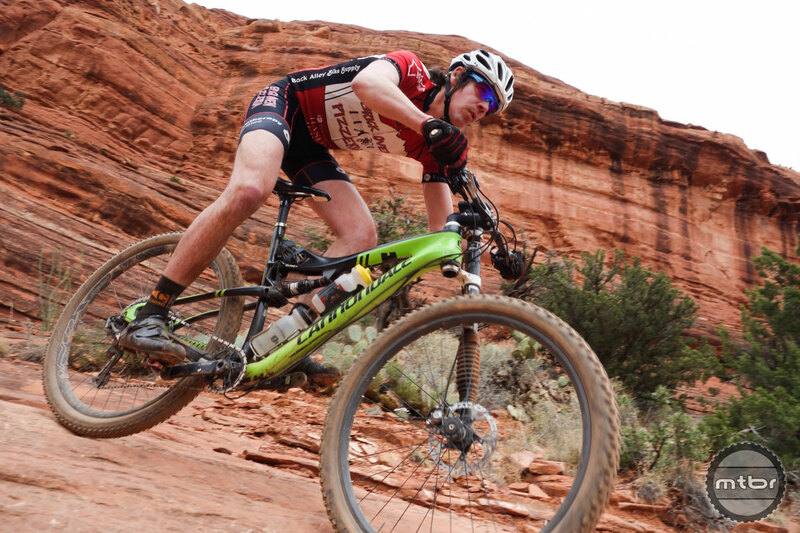 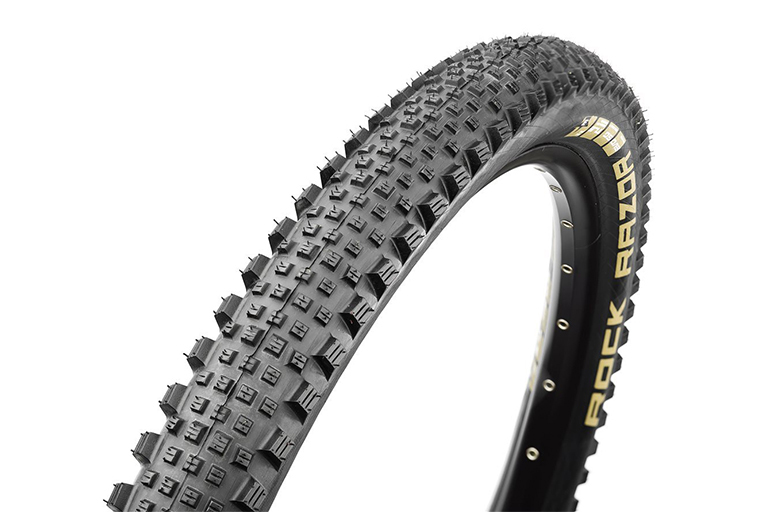 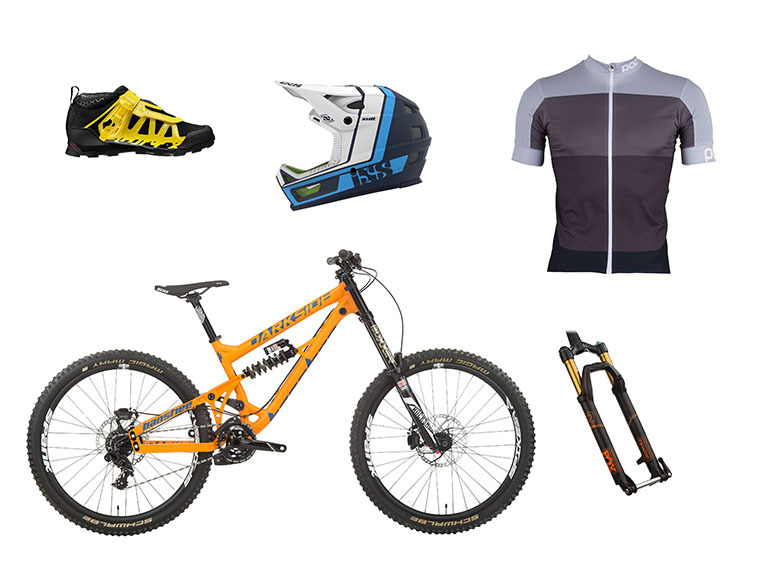 For most of us, riding our bike to and from the trails or where we’d like to ride is not feasible. 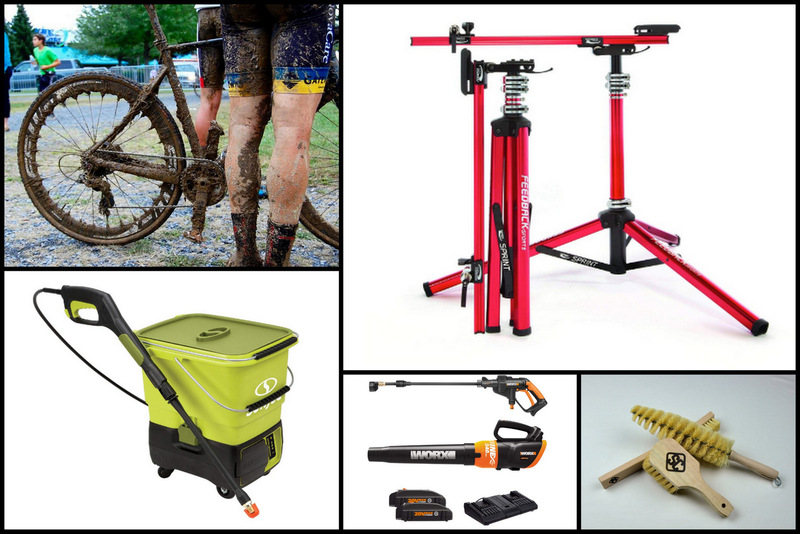 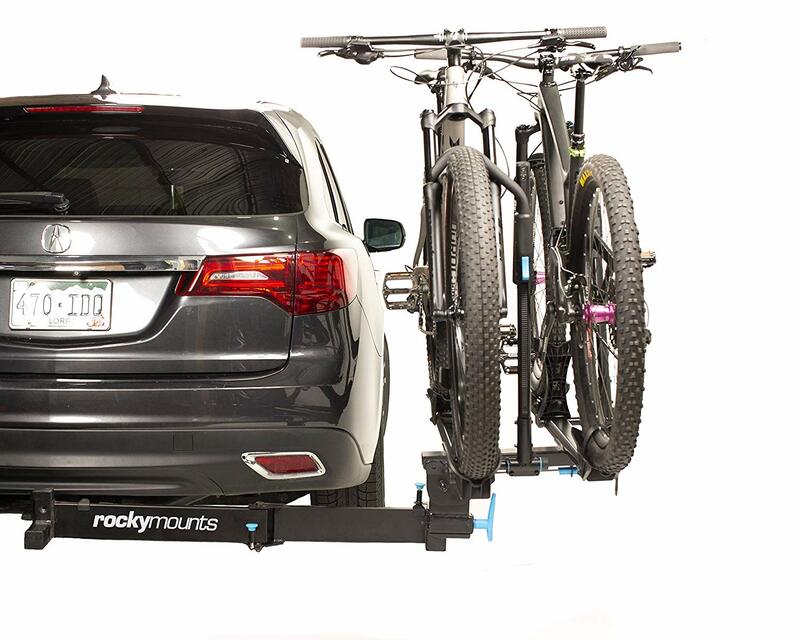 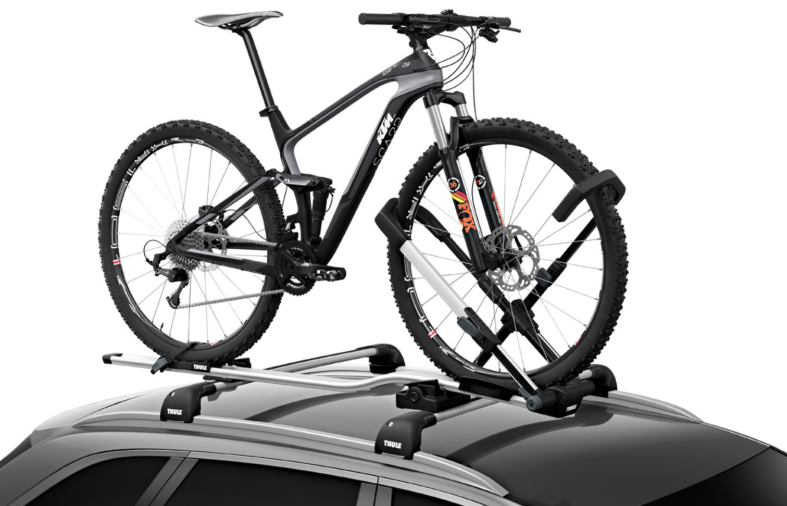 Here’s our list of the best affordable bike racks. 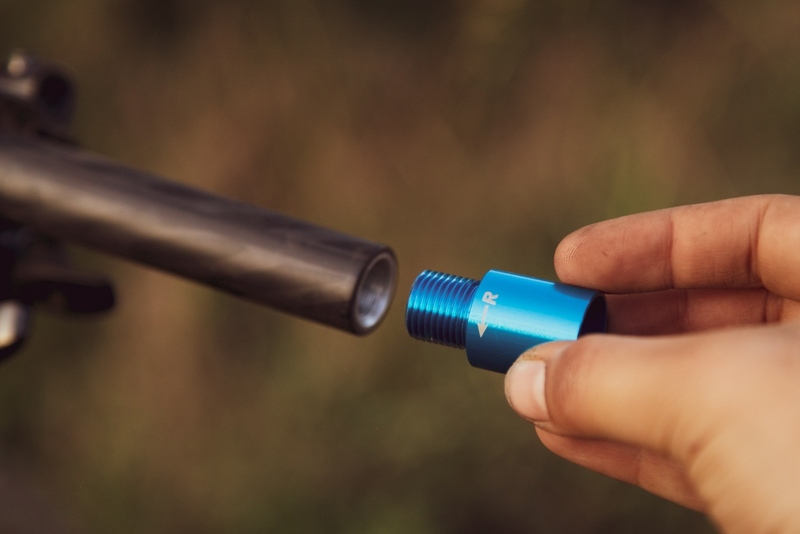 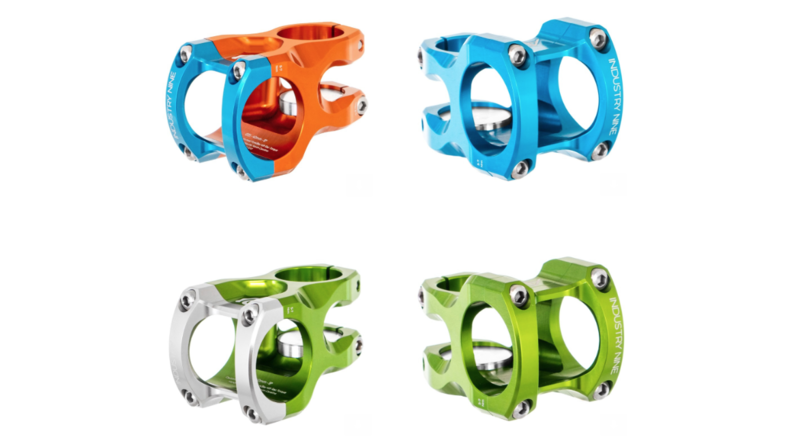 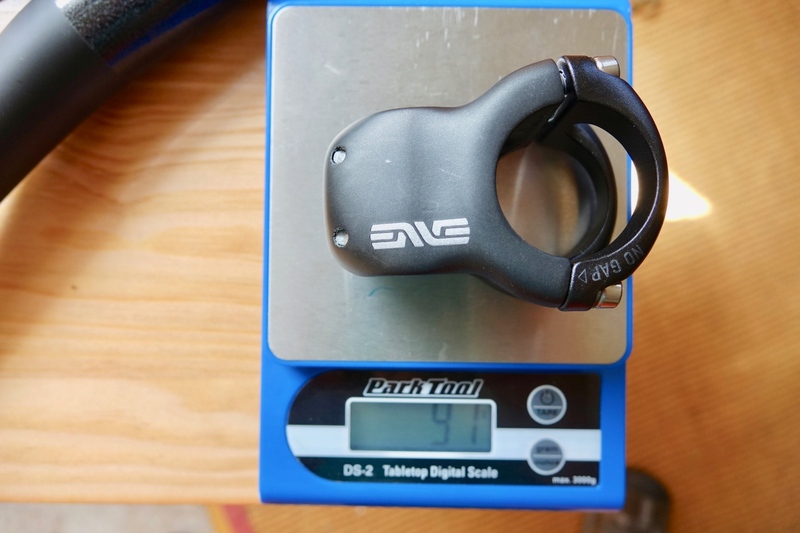 The WolfTooth Seatpost Clamp had to be more than just pretty, so they set out to build one that would balance security and light weight without resorting to aluminum threads or undersized hardware. 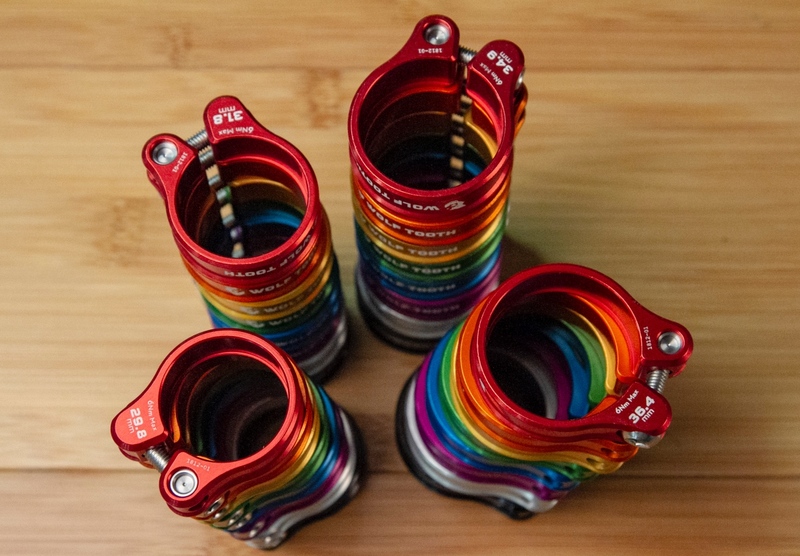 The Industry Nine A35 is machined, anodized and assembled entirely in their Asheville, NC facility and available in lengths of 32mm, 40mm, 50mm, and 60mm. 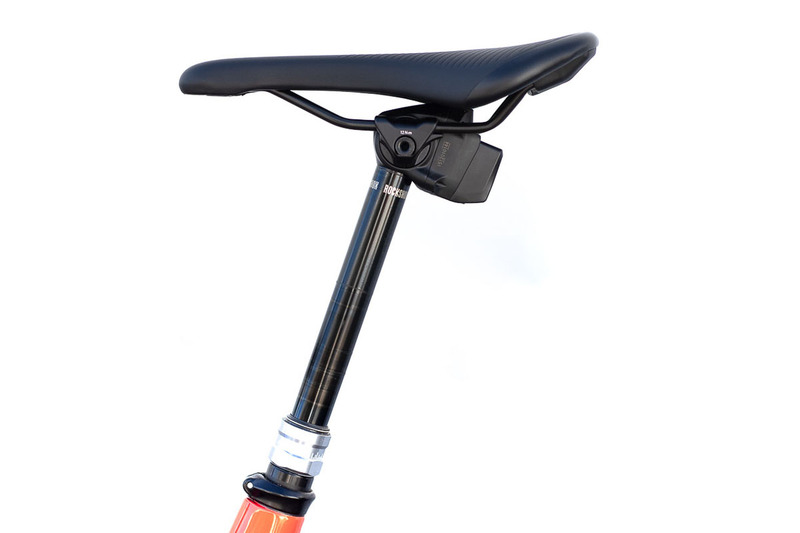 When it comes to handlebar width, one size fits all doesn’t work. 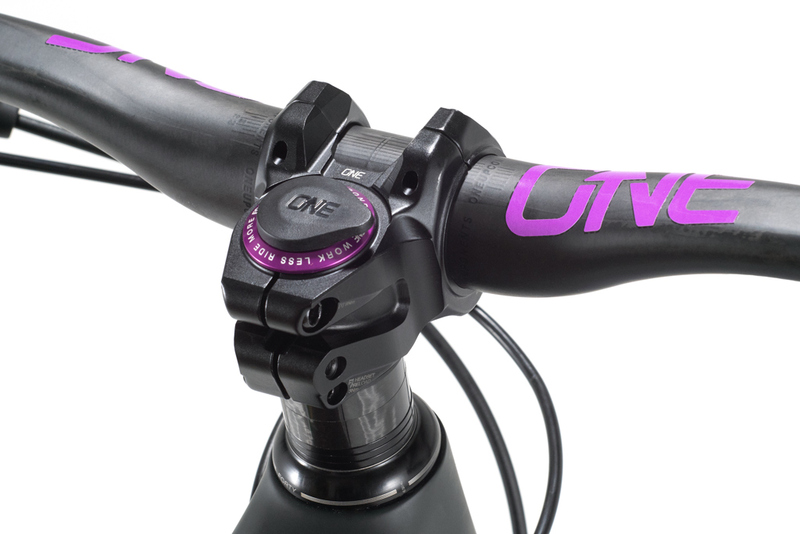 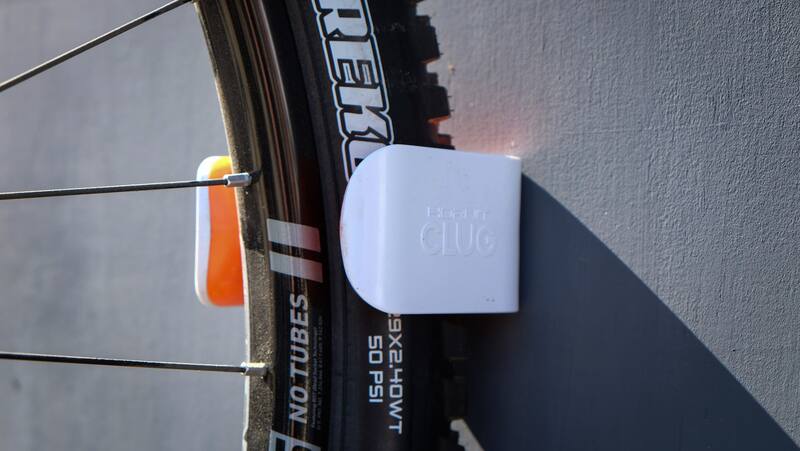 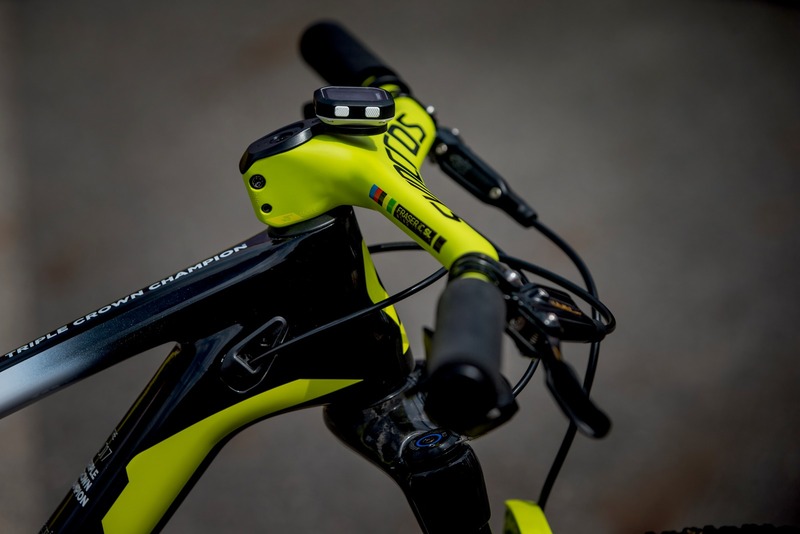 That’s where the new Ibis Hi-Fi and Lo-Fi handlebars come in. 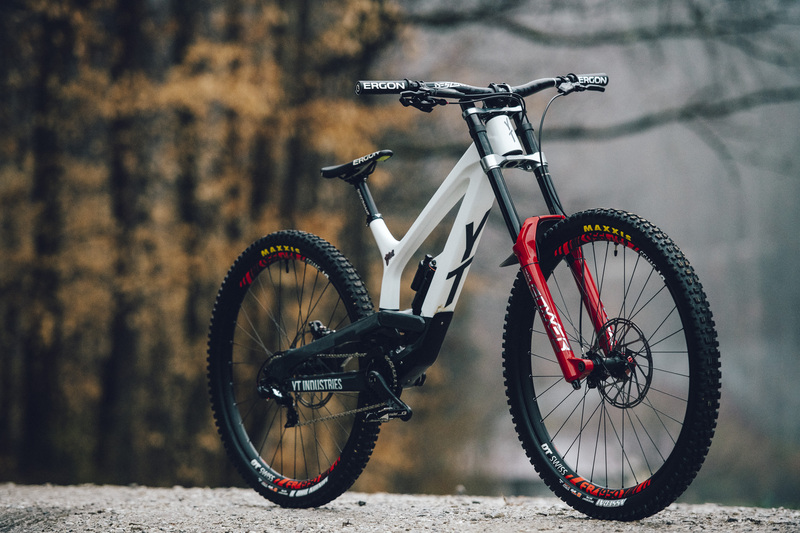 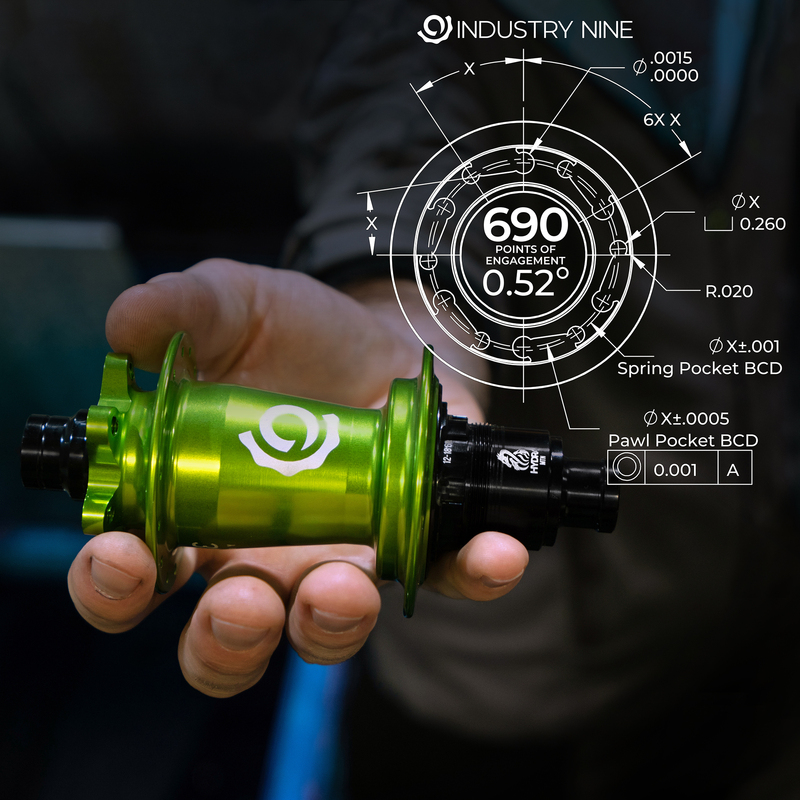 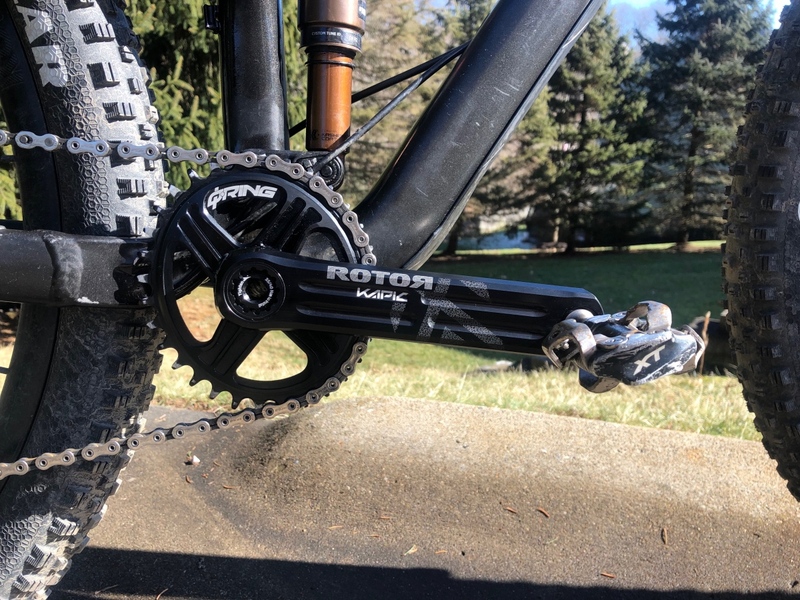 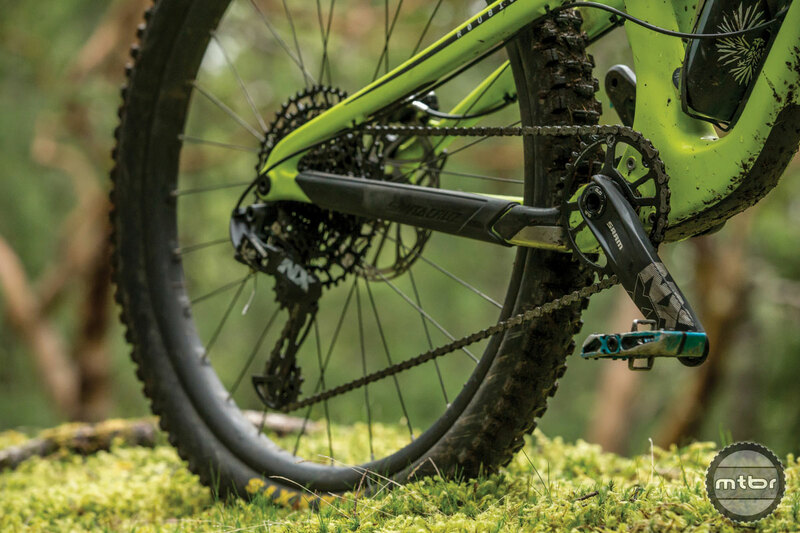 Though we’ll need to log far more ride time before we can make any assertions about durability, Shimano’s new XTR group appears to be a home run in both form and function. 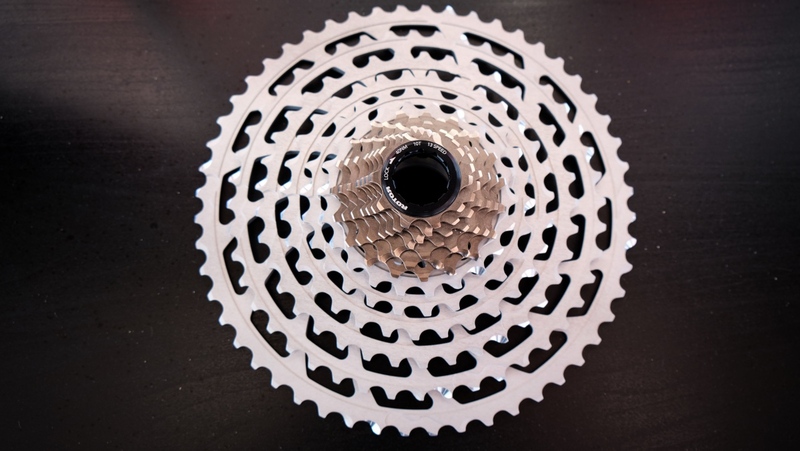 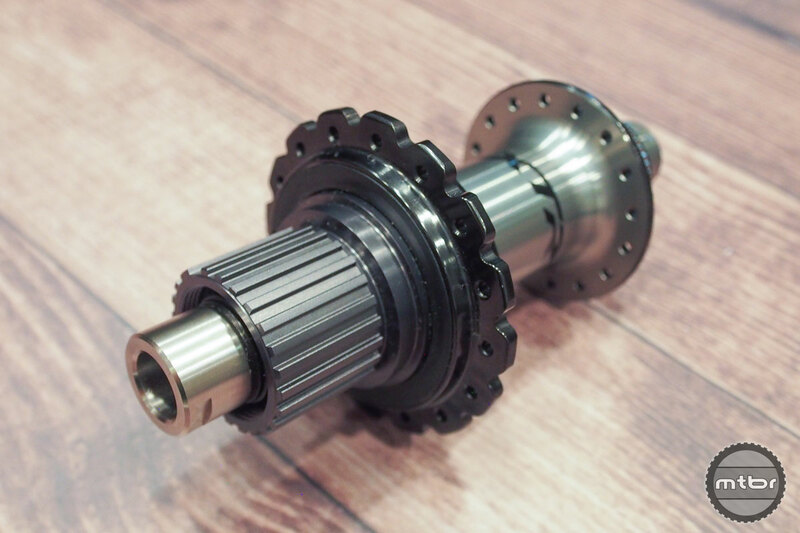 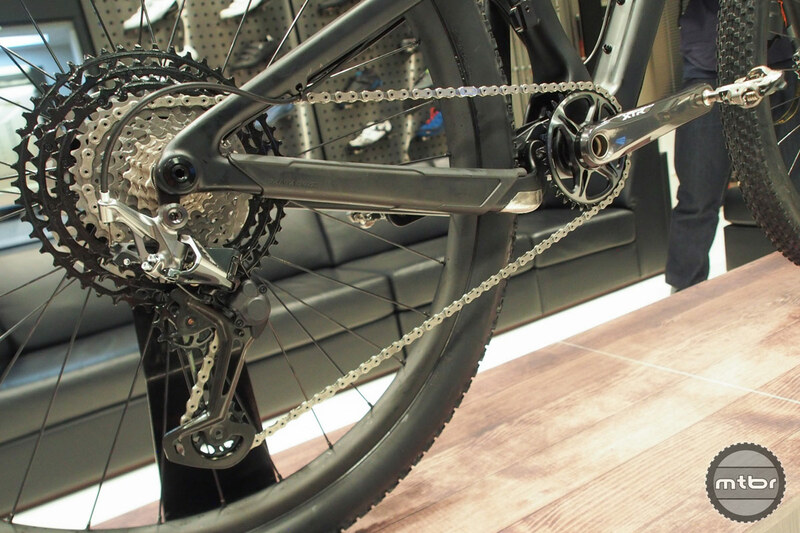 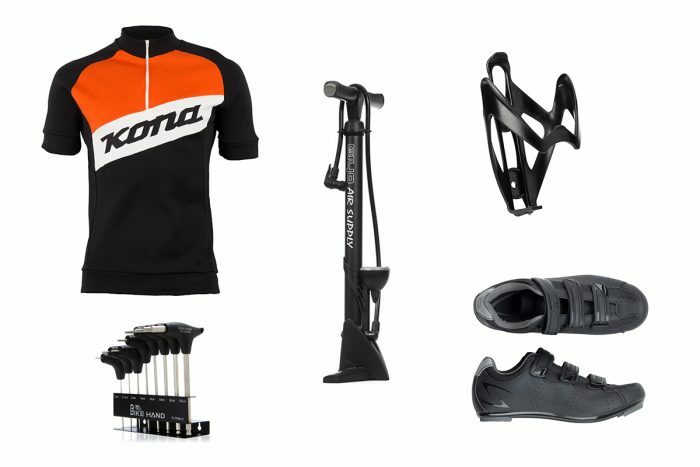 The low-cost 12-Speed Eagle is here with an 11-50 splined cassette and a groupset price of $375. 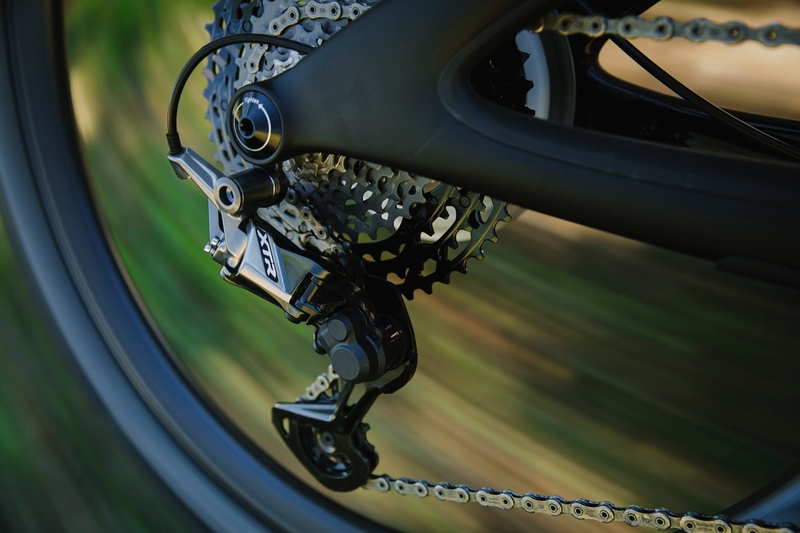 Shimano’s new race-ready drivetrain boasts a 10-51 cassette (510% gear range), smoother shifting, and a host of other improvements.